My thanks to ENnie Awards judges for nominating The Haunter of the Dark for Best Electronic Book. I hope I can count on your votes 11th – 21st July! 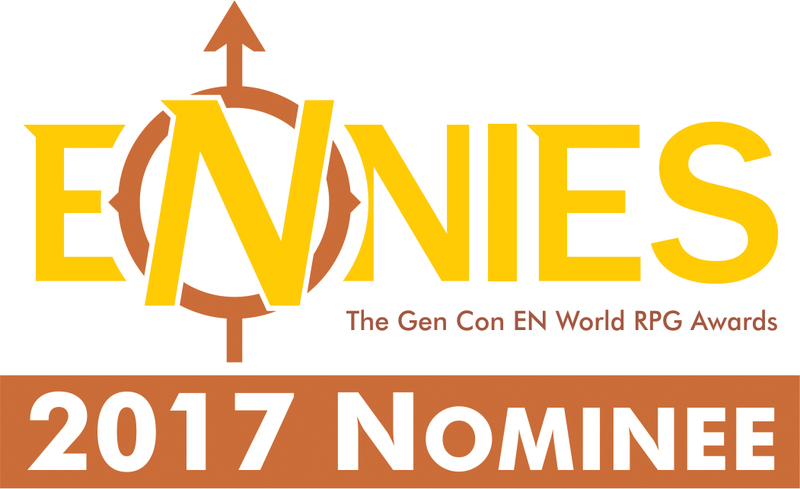 You can check out all the nominated products on the ENnie Awards website.